! ! ! 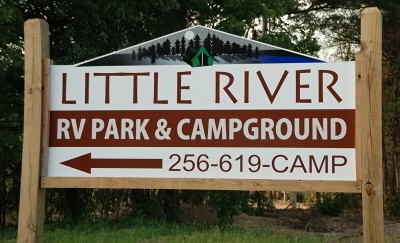 Photos of the RV Park & Campground ! ! !